This year, we're offering a contest to not only provide prizes worth over $10,000 -- including platinum passes, free air travel, and hotel accommodations for the event -- but also as a way to highlight amazing writers for the producers whom you will be pitching. 1. Screenplays cannot be submitted over 120 pages without festival permission. 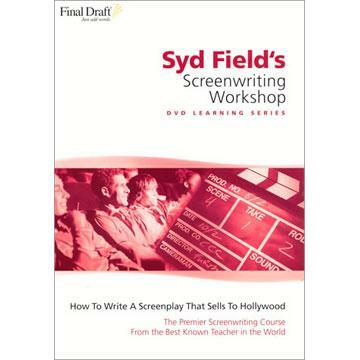 Screenplays can be in any format (Feature, TV, Short) as long as they do not exceed the page limit. 2. Screenplays submitted must not have been previously sold or produced unless said sale or production was competed with no financial gain to the writer. 3. All deadlines are at 11:59pm PST on the date listed. Any deadline alteration or promotion of any kind does not make any entry valid of a refund of any kind. 4. There are no refunds for any submitted screenplay. Coupons may not be applied to previously submitted scripts. 5. There is no limit on the number of scripts a writer or writing team may submit. 6. 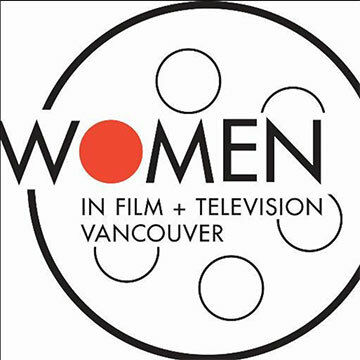 Prizes are award per script and teams of writers are expected to divide prizes on their own accord. 7. The decision of the judges will be final and cannot be contested in any manner. There is no score on a scorecard that guarantees advancement to the next level as advancement will be based on all score in the competition. 8. The contest reserves the right to delay announcements for any reason. Delay may last up to but never more than 90 days. While we never anticipate any delays, such delays will not alter the standing of any screenplay entry and will qualify no script for a refund under any circumstance. 9. 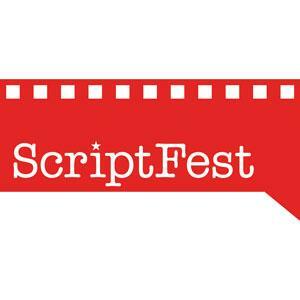 By submitting to the contest you are releasing your script to ScriptFest USA, Inc. and its partners, and holding harmless the festival or any affiliates from any claims, expenses, and liabilities, including but not limited to invasion of privacy, defamation, copyright, libel, trademark infringement, slander, personal property infringement, etc.